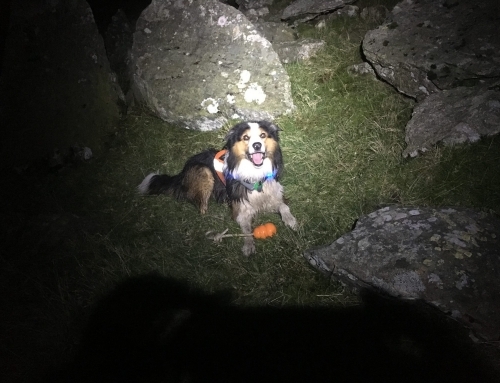 Cumbria Police requested assistance to locate a high risk missing person, whose car had been left in the Grasmere area. 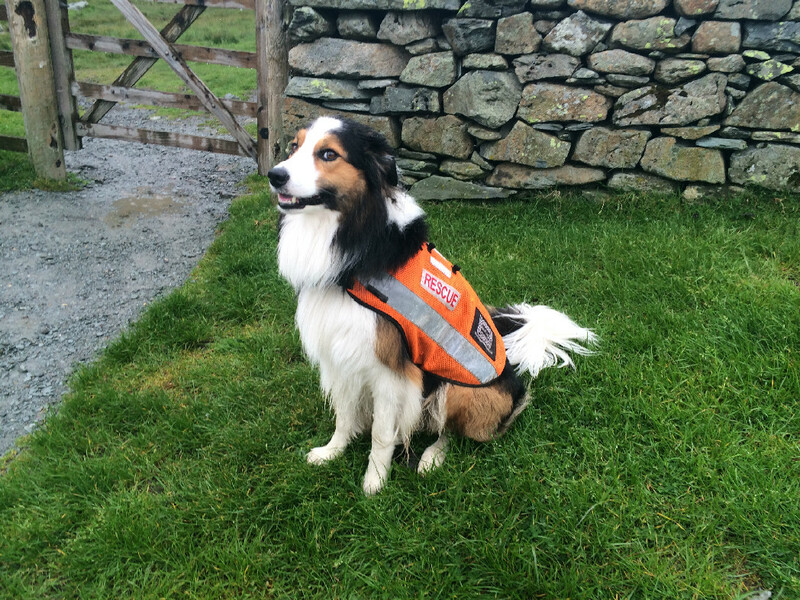 Langdale Ambleside team requested the use of the Association's newly graded trailing dog, Brock, to try to determine a direction of travel from the car. 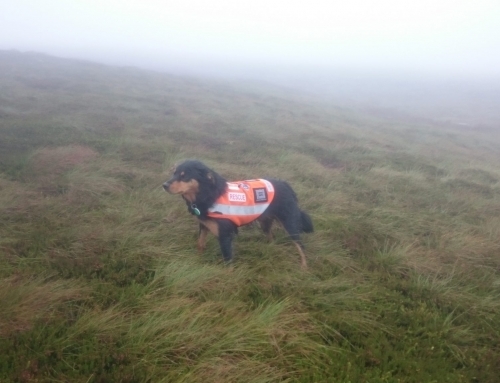 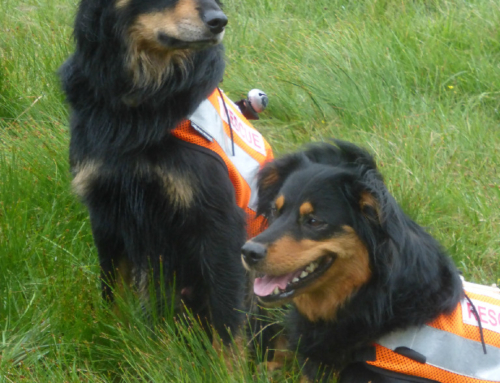 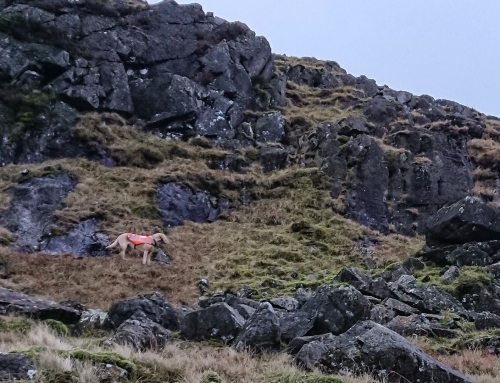 Whilst the trailing dog was in transit, Search Dog Ted and team members searched local obvious routes. 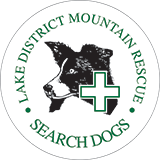 At this point nothing was found, and the trailing dog was unable to find a trail from the vehicle.